Huge love to the man Arkwright for firing this mix over, officially restarting the mix series and online platform after a busy summer of events, festivals and our much anticipated fall season opener collab between CW x BSX x MML for KAIJU's Canadian debut (https://tinyurl.com/KaijuMTL). 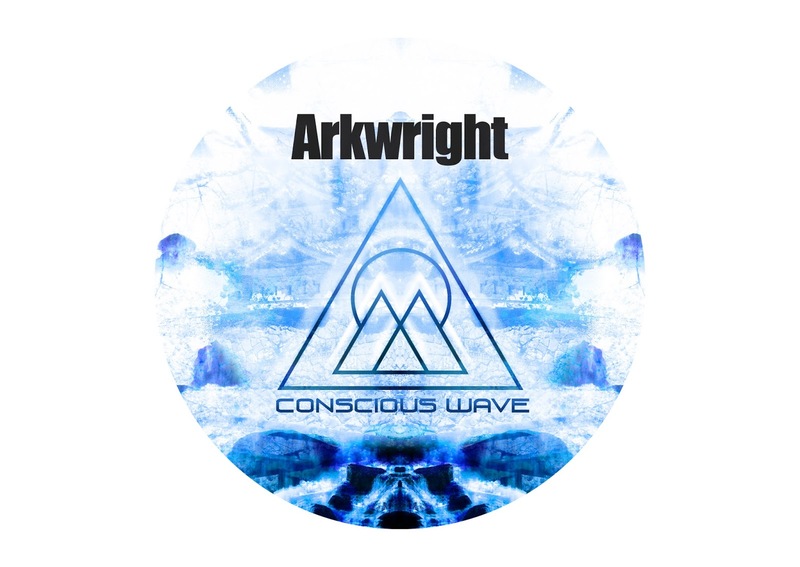 With releases spanning the earlier twenty-tens on labels such as Imperial Audio, Iron Shirt and Cue Line Records to name a few (CLNR007 which we were amped to do a CW promo of - https://soundcloud.com/conscious-wave/arkwright-settle-ep-clnr007-cw-promo), Arkwright is no newcomer to the genre, possessing a unique style of production that has more recently turned the heads of figures such as dubstep ambassador Joe Nice, Hatcha and Rinse FM's long-time running DJ / Wheel & Deal label owner N-Type. Moving forward, 2016 has proved to be a big year for Arkwright, appearing not only on TRUTH's "Deep Dark & Dangerous, Vol. 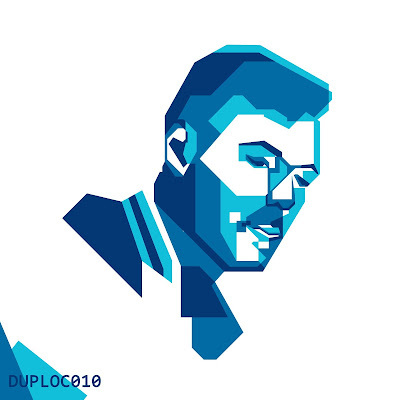 1" comp but also solo as DUPLOC's 10th release - all a proper follow up to being named "the most-promising upcoming producer" at the duploc.com 2015 awards. 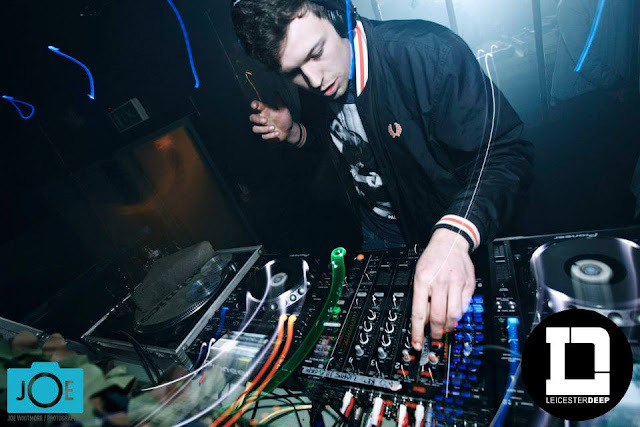 As long-time listeners, followers and fans and with a bright 2017 future in sight, we are more than thrilled to promote and host Arkwright's most recent mix which features a whopping 99% original work and dubs. Be sure to play it loud, share it up and get deep into the dark vibes.